Last week when I checked the mailbox I found an advertisement for the National Association of Letter Carriers Annual Food Drive. An ad was attached to a brown paper bag that they were requesting residents to fill with non perishable goods. My youngest son was in the car with me and noticed we received a bag in the mail and was inquisitive as to how it got into the mailbox and what was it for. Right then and there I knew this was the perfect time for a teaching moment. 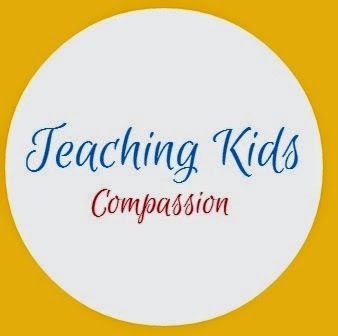 I explained to my son that even though the United States is one of the wealthiest countries in the world, there are a lot of hungry people and many of them are children. Then I asked him would he like to go grocery shopping for some items to put in the bag, and he said yes. I suggested that he pick out items that he would like to receive if he was in need, because even though the kids are in need they have the same wants that other 10 year olds like him have. So today after school we headed to the local supermarket and he did his shopping. 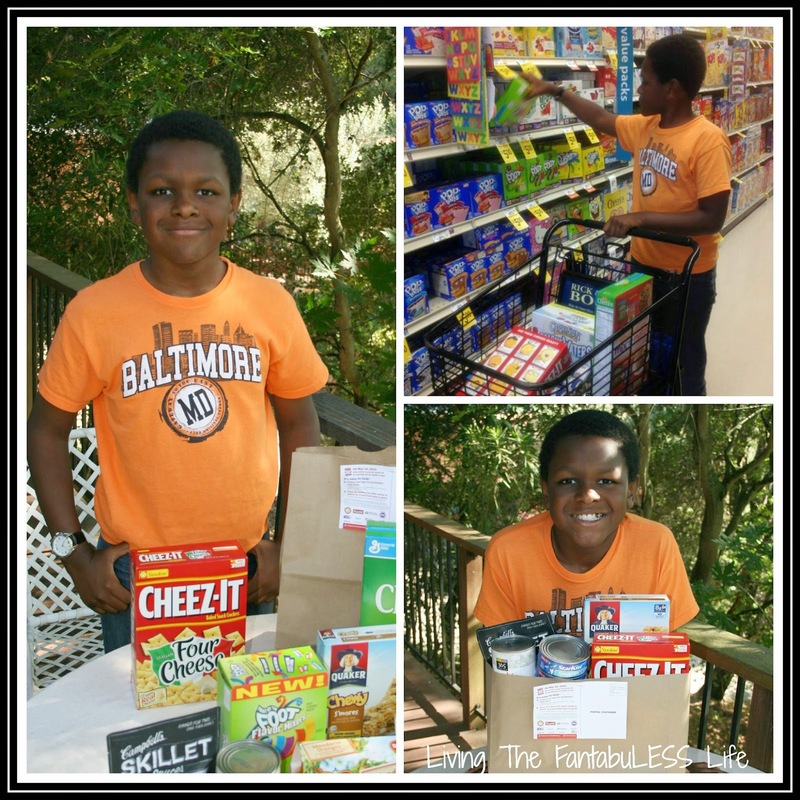 Since this was a special trip to the store, I allowed him to buy some of his favorite foods to donate. So many people donate pantry staples such as tuna, peanut butter and pasta, and we wanted to make sure that there were some goodies for kids in particular. We came home and packed up the goods and they are sitting by the door waiting for the mailman to pick them up tomorrow. Hunger is a problem that does not discriminate, and anybody young or old can make a difference and help Stamp Out Hunger.